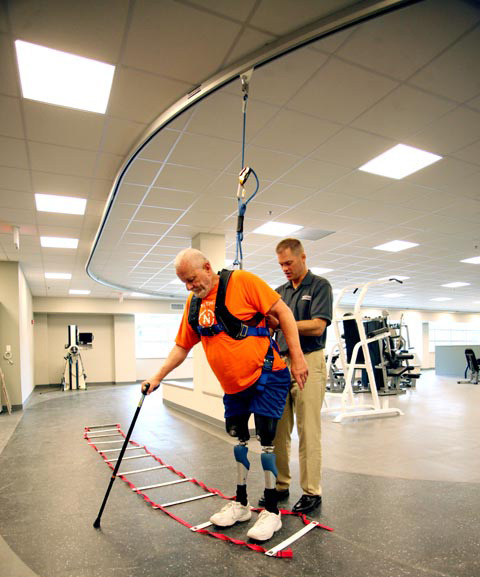 Many different disorders can cause difficulty with walking and balance, from toe surgery to stroke; and even general inactivity or aging. 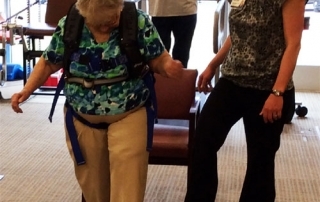 The key point: we all need to be able to walk and balance safely to shop, work, and have fun! 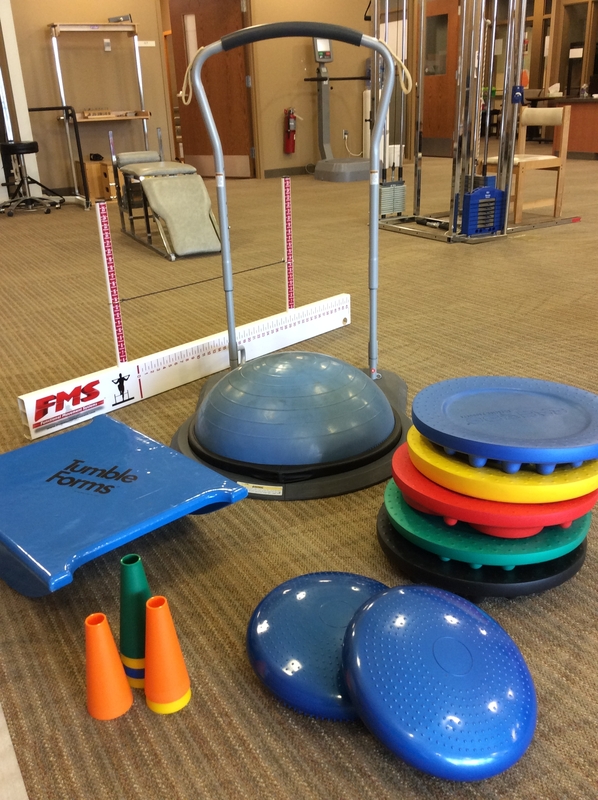 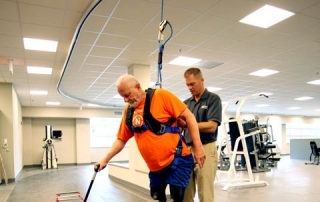 Therapy treatments can include challenging balance training in a safe environment, lower extremity strengthening, and/or training for assistive devices. 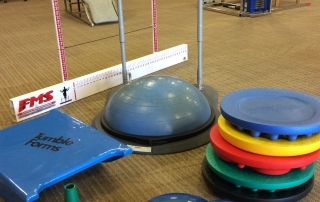 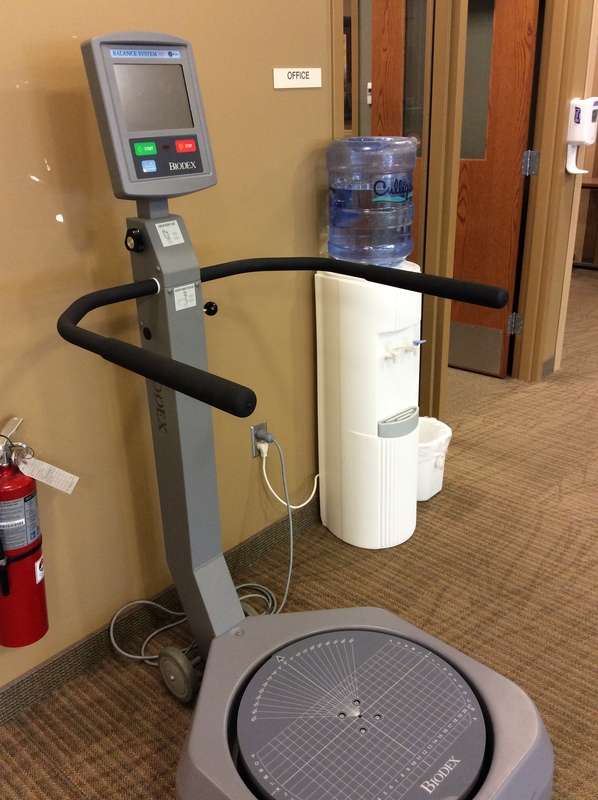 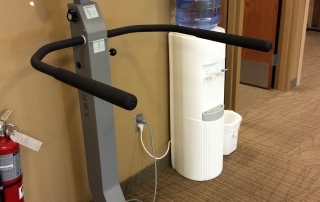 We have state of the art equipment including balance trainers, various balance discs and our Solo Step! 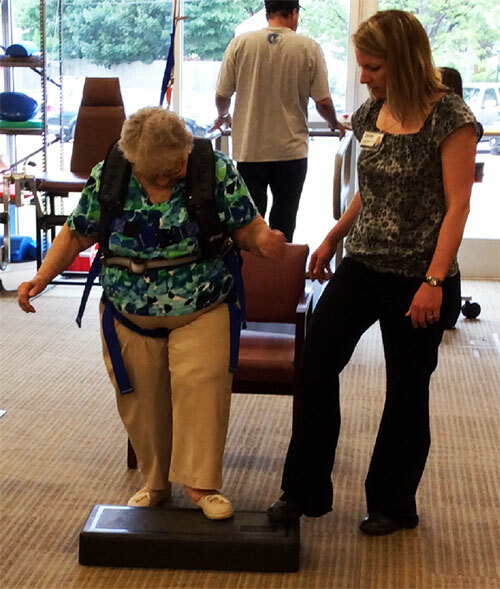 Our skilled therapists challenge balance with the focus on your safety through use of the harnesses and belts while challenging to bring your skills to the next level.